Ever since Google decided to consider SSL as a ranking factor, the demand as well as supply for SSL certificates has gone up. Thus many webmasters and bloggers are wondering how to get cheap SSL certificates for WordPress websites. If you too are intrigued by the same question, you have come to the right place. In this article, we will be taking a look at some of the best free or cheap SSL certificates for WordPress users. Before going any further, we first need to discuss a bit about SSL certificates in general. For quite a while, SSLs were used to offer encryption and safety for eCommerce websites or other sites that dealt with sensitive user data. Blogs, portfolio sites, etc. did not need one such SSL certificate. However, with the ever-growing number of security risks (and faux phishing websites that tend to impersonate medium-sized blogs), SSLs are rising in usage. Plus, the presence of “https” in your URL has also become a search engine ranking factor. Naturally, more and more website owners are turning towards SSL options. A good SSL certificate can cost anywhere from a few dollars to as much as $700 per annum! Obviously, this can turn out to be a costly investment for many of us. So, is there a way out? Yes. There are several SSL certificate providers out there that give free or cheap SSL certificates for WordPress sites. Higher-end SSLs tend to secure multiple domains, subdomains, and offer additional features. But the basic SSLs suffice for most usage scenario, and you can save a good deal of money here. Let’s Encrypt has fast risen as a worthy option when it comes to getting free SSL certificates for your website. It is fully open source and supports virtually every major platform or domain name system out there. Basically, Let’s Encrypt began as an open SSL / TLS certificate authority. Almost a year back, SSL certificates used to be mostly paid for (excluding the occasional trials). With the advent of Let’s Encrypt, the scenario has changed. All good web hosting providers, including many managed WordPress hosts, offer support and native integration for Let’s Encrypt. It works seamlessly whether you are hosting on NGINX, Apache or LiteSpeed. Plus, Let’s Encrypt certificates are supported and recognized by almost all the major web browsers. Let’s Encrypt certificates are valid for 90 days. This might seem to be a shorter period of time, but you can set your certificates to auto-renew, making them good for the life of your domain. Note. 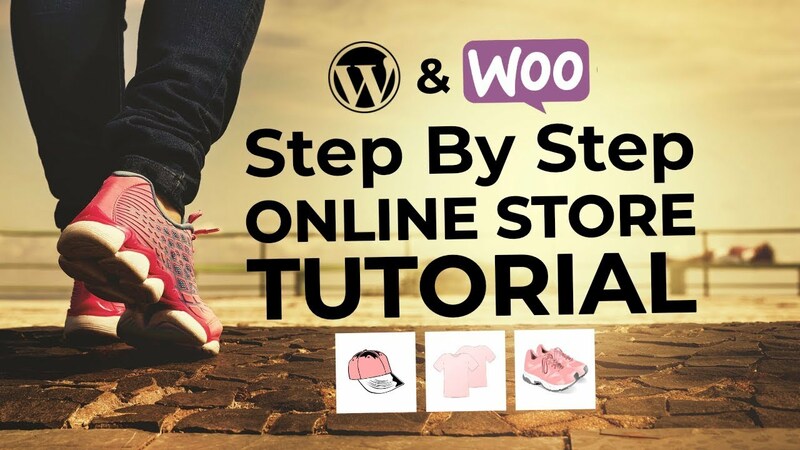 Once you select one of the companies / cheap SSL certificates for WordPress featured in this list, the actual process of integrating the SSL certificate with your site differs from company to company. However, each one provides detailed instructions on how to make everything work. In most cases, you should be able to either handle the integration by yourself, or get the support team either from your host or the SSL company to do the whole thing for you. Cloudflare is generally known as a Content Delivery Network (CDN). It also offers additional features such as the ability to combat brute force attacks, block malicious traffic, and so on. Among other things, Cloudflare also has a single-click SSL feature that lets you serve your content via https as opposed to non-secure http protocol. Essentially, you need to route the traffic to your website via Cloudflare and turn on the SSL feature therein. That is all, your website will serve pages over SSL. This single-click SSL module of Cloudflare is even available on the free plan, so you do not have to spend even a single penny for it. Considering the fact that Cloudflare has long been a big name in the world of CDNs, it is obvious that its SSL offering is accepted and recognized by all the major web browsers and server clients. FreeSSL offers SSL certificates for, well … free. This particular service is the newest entry on our list and is still in pre-release phase. You can sign up by entering your email address and be informed when FreeSSL becomes available. 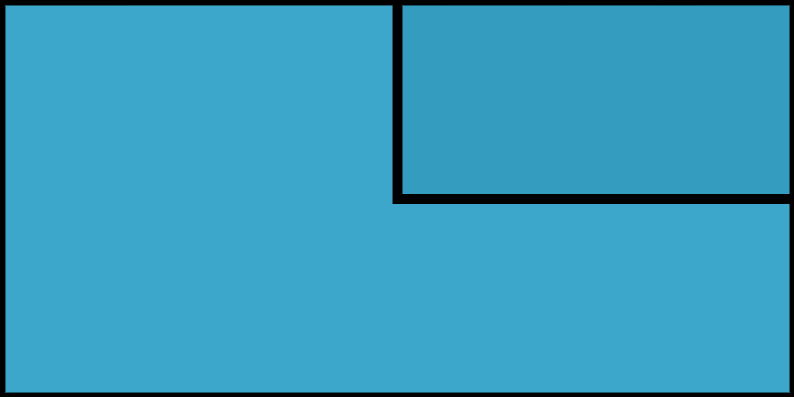 However, if you are a non-profit or a startup, you can get an early access pass and get started with FreeSSL right away! You are provided with a domain-level SSL certificate that is valid for one year. As such, FreeSSL offers longer duration certificates as compared to Let’s Encrypt. FreeSSL is backed by Symantec, the same company that is behind Norton Website Security and other related products. Thus, if you are looking to foster trust or enhance the security of your website, FreeSSL might be fit for you as it comes with Norton Secured Seal and anti-malware tools. cPanel AutoSSL is a feature that is part of the cPanel web hosting control panel software. Essentially, it is an automatic SSL option that offers free of cost SSL certificates to any website that is being managed via cPanel. Unsupported on older versions of cPanel, your web hosting provider will have to offer cPanel 58 or higher for this work. For the most part, everything works out of the box and you can redirect your traffic to https version of your web pages. 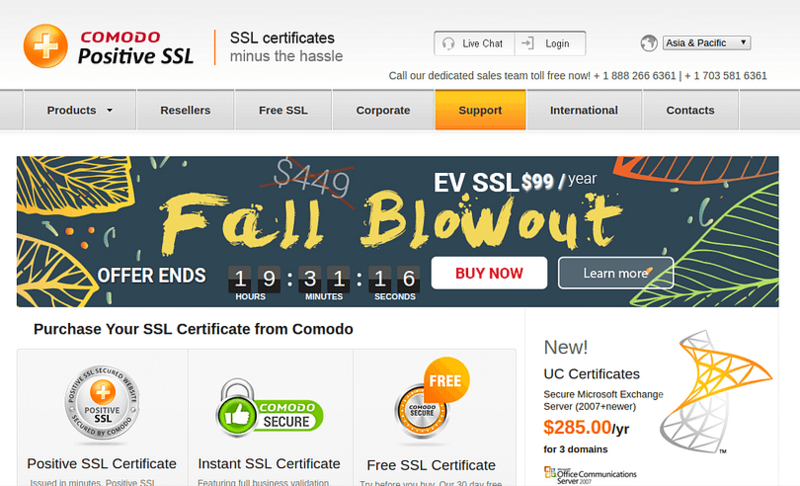 This SSL certificate is issued by COMODO and is valid for 90 days. However, it can be set to auto-renew thereby making it good for life. Naturally, your web hosting provider will have to offer cPanel. If you are on a managed WordPress host and/or a hosting provider that does not offer cPanel, you will not be able to make use of this feature. As discussed above, you do not need a high-end SSL certificate in order to secure your website or prevent its pagerank from falling. 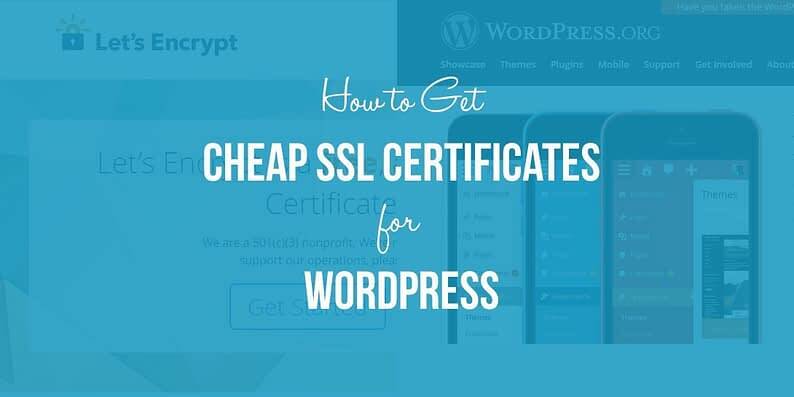 There are various cheap SSL certificates for WordPress users out there that you can pick from, if the above free options do not seem to suffice for you. To begin with, you can go for a COMODO PositiveSSL that costs $9.00 per annum. For that price, you can secure your website by means of guaranteed encryption and site verification services. 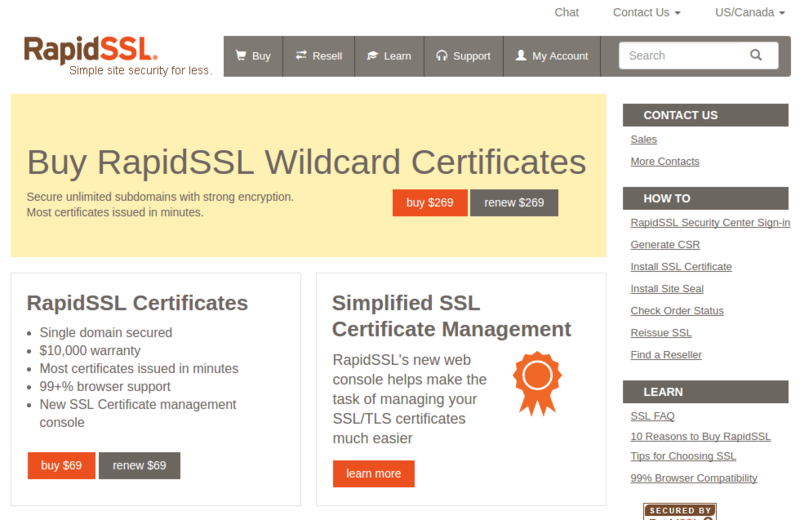 Another option among cheap SSL certificates for WordPress would be RapidSSL that costs $10.95 per annum. It offers strong 128- to 256-bit encryption for your domain. Note that cheap here does not imply below par. Both of the above certificates are recognized by all the major web technology and services. Plus, there is a refund period too, albeit it varies from one SSL registrar to another. Lastly, there are some other options too. You can opt for an EssentialSSL Wildcard that can secure your main domain as well as all sub-domains for $99.90 per annum (so you can have different SSLs for mysite.com and shop.mysite.com and support.mysite.com and so on). So there you have it. As you can see, securing your website is not always a costly affair, and there are various options when it comes to cheap SSL certificates for WordPress websites and blogs. Do you have any questions related to SSL certificates and how to get them for your WordPress site? Feel free to speak up in the comments below.